Cognitive Institute, an Australian-based international healthcare education provider, has partnered with Vanderbilt University in Nashville Tennessee, to deliver quality and safety improvement programmes to healthcare organisations throughout Asia Pacific. 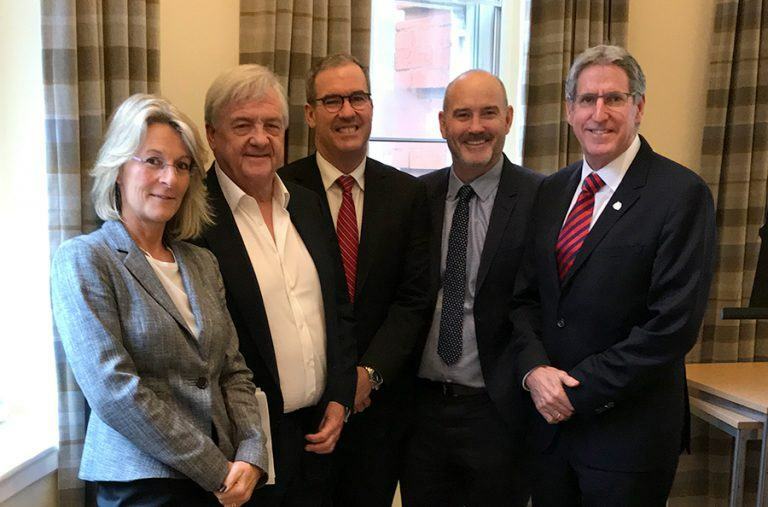 The five year partnership involves the Institute collaborating with the University’s internationally renowned Center for Patient and Professional Advocacy (CPPA) to deliver programmes that address reliability, clinician professionalism and accountability. The partnership is the first that CPPA has entered into with an education provider outside of the United States of America. The agreement was ratified recently at Cognitive Institute’s Brisbane head office by CPPA’s Senior Vice President of Quality, Safety and Risk Prevention, Dr Gerald B Hickson; and CPPA Director, Dr William O Cooper. Cognitive Institute is part of the Medical Protection Society, a not-for-profit organisation with 290,000 members in more than 40 countries. Managing Director Mr Matthew O’Brien said the partnership would enhance the Institute’s services and programmes to support behaviour change that positively impacts hospital and medical group quality and safety. 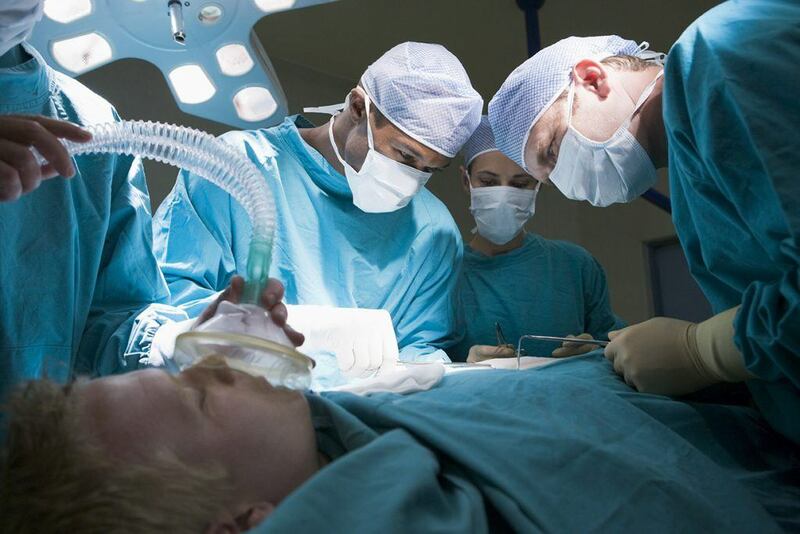 “Vanderbilt University’s Center for Patient and Professional Advocacy is internationally recognised for its innovative work in improving patient safety and reliability,” he said. Commenting on the partnership, Dr Hickson said that the agreement aligns closely with CPPA’s mission. 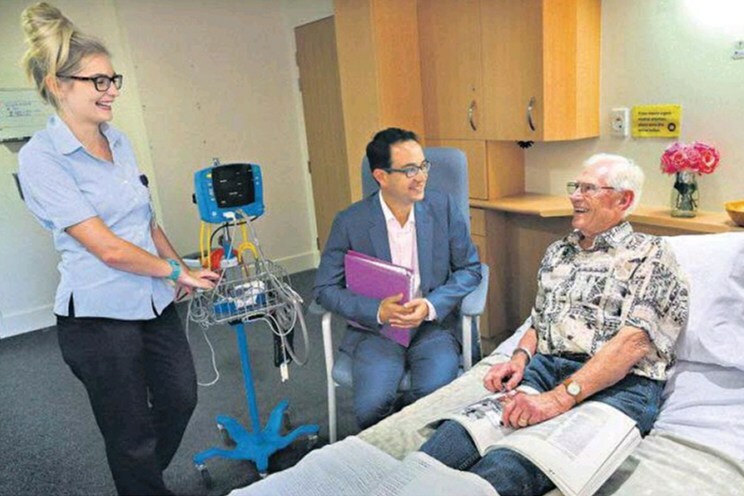 “We have a longstanding relationship with the leaders of Cognitive Institute and MPS, and we know that their values and mission align with our work,” he said. For information on the Promoting Professional Accountability Programme, presenters, related workshops and courses contact us.